20 questions to ask your IT service provider for a comprehended service! Trying to alleviate IT issue? Seeking an assistance from best IT company? Want to get full value of investment from IT service provider? Expert IT assistance can be a best help for you and your business! IT sector is booming, in fact it has become an essential component for every enterprises and academia sector. 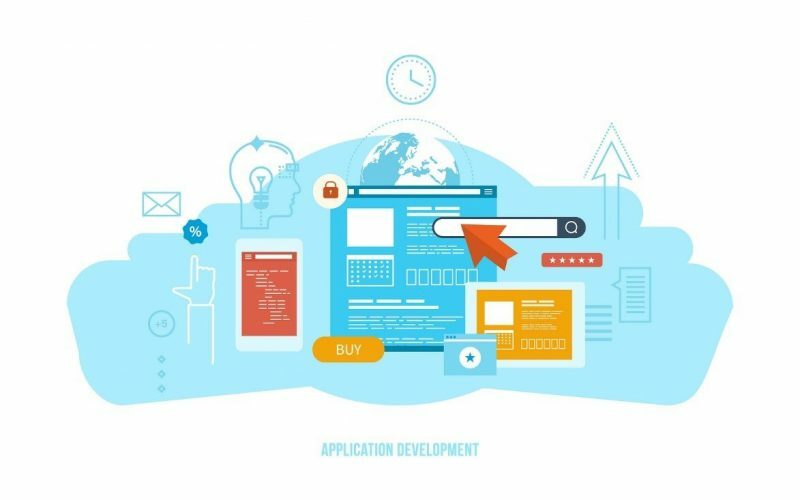 If you are a businessman following the traditional business approach then Dear, its high time to switch onto the modern business techniques inclusive of technological approach. If you are a student planning for a business start-up, you too must energize on the IT sector first to reach out for the potential customers. You must be wondering, WHY? Do you need an IT service provider for managed IT service to boost your productivity? Why can’t you fix out the potential arising trouble? Well, when you out source an IT service provider the third party or the company manages your day to day responsibility in a strategic method which improvises the organization’s operation policy. An IT service provider can take care of your critical business situation and take you towards the path of success. But before hiring any IT service provider please ascertain their competencies. Below are the 20 questions that every service receiver must ask any IT service provider before out sourcing their IT services. Do they stick on the mentioned budget? Are they approachable and responsive after the completion of project? Do they give weekly reports? Do they assure quality and reliability? How giant is your company? Large IT companies working in IT sector past 30 years or more offers wide range of IT service. These kinds of company, due to their years of experience has high charges. While an IT company which are OPC (One Person Company) in nature will have to struggle in offering technical IT services on time. So, every service receiver should select companies which have a moderate business. These kinds of company’s can easily accept your requirement and deliver your required services. Most of the IT companies offer a packaged solution or a customized one. You just need to pick one based on managed service support, break fix support and pay as you go support. Does your contract bind me till the service is released? Generally, IT companies bind its customer onto contracts either for long-term commitments with a cancellation period or for a short term with no cancellation period. Select the contract period which is flexible for you so that if you don’t like their service you can immediately withdraw it. After the service is completed, how approachable are there after sales service. There is no point of hiring IT companies who refrain themselves from providing maintenance service. Go through it before hiring. Will you be assigned an account manager? It’s good to have an IT company with whom you can share a long-term relationship. They will get to know business plans and IT accommodates. Do you have IT engineers? Most of the moderate IT companies only have surface experts while they outsource engineers. So, ask them, if they have professional IT engineers or not. If they don’t switch the company for in the lateral part you will have to suffer. Will the company allocate a technician? In IT it’s obvious to face technical issues. The question you should lay is how will the customer representatives help you when you make a call, as it turns out to be frustrating calling every half an hour to get hold of the correct person responsible to address your issues. How will customer representatives assist us? Make sure to avail service from those companies who fix problem through email, phone and walk in. Make sure the company has assigned area representatives to fix any IT issue. Can we call in any odd hours? Problem can arise at any point of time. Though the IT companies before taking service assure to give a support service of 24/7/365 days, but later they just walk on it. Ask them how genuine are they with their support service, don’t forget to ask this part with the reference as well. Can we go through the IT system you use? Make sure to go through the technology and equipment’s IT service provider use. 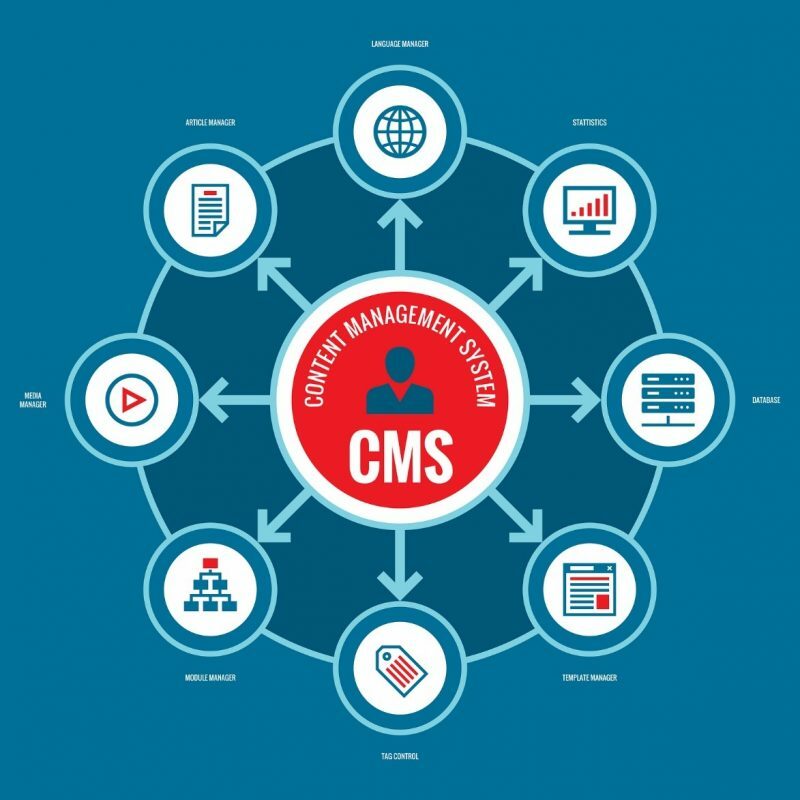 Do you think an IT company who flaunts to cater Web Development service but fails to use tools of CMS . Any known vendors supplying hardware or software? There is no harm of asking this question. If they themselves supply it then if you have any faulty hardware in near future your service provider after inspection replace it, which is a trouble-free situation for you. How will the service from your sector enhance innovation and collaboration within enterprise? When you take an IT service it should be useful for your entity. Availing the service with no future enhancement is useless. What are you charging pattern? Make yourself clear about the service charge before taking the service. Make sure there are no hidden cost. Ask them about the credit period along with advance charges. 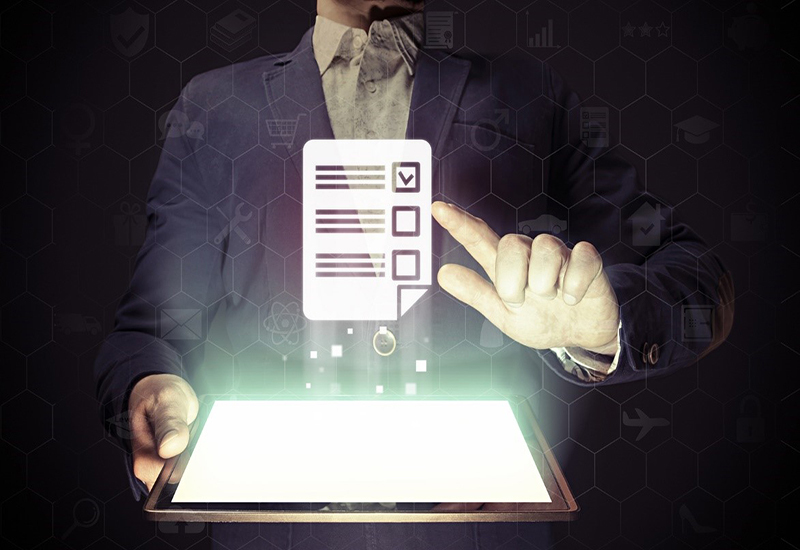 Does remote management and monitoring fall within contract? Some IT support companies only support till the contract period. After the contract is over the IT companies either vanish or add an additional charge for after contract service. So keep in mind that prevention is better than cure and choose IT companies who offer remote management and monitoring service as well. Check out for the case studies and testimonials? Go through the company’s website. Go through their case studies. You will get hold of the several situations they have faced along with their strategies to overcome the issues. Check out their testimonials, if there are good words written for it just go for it. Do they have partners? Ask for it! IT companies do partner with several other renowned IT brands. For example, an IT software provider will surely have a certified Microsoft partnership. And the lists go on. Such partnership turns out to be an opportunity for your business which you can grab while taking the IT services. What makes their service distinct from the rest? This is one of the most asked questions by an HR team while hiring an employee. And it reveals an honesty with anticipation of the other person around to grab the business. While they are answering just look out for words like “quality”, “commitment” and “reliability”. Are there any packages for the service? Packages are made with the view of rendering economical service. You can get a range of services at a competitive price. Are there any chances of price increment during the contract tenure? Due to inflation, there may be a point where you are made to pay an escalation charge. Don’t miss the 20 most important question when seeking assistance from any IT service company. A wise decision will save you in future while a lazy step will push you into pit hole. So, decide! Also read the value of using a managed it service provider to boost productivity.